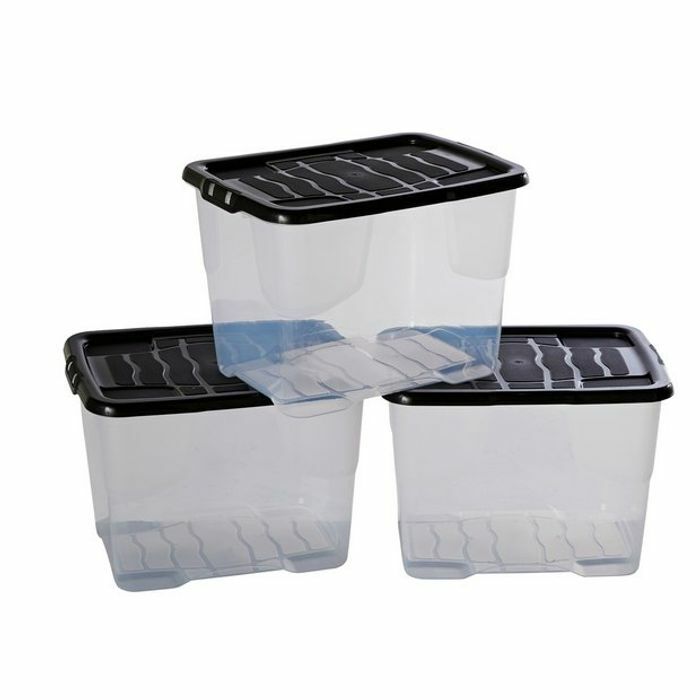 Get organised with this set of 3 versatile 24L storage boxes. A solid clip-on lid and a translucent tub means you can spot what you need, fast. It's a durable, sturdy design and you can stack multiple boxes vertically to save space.